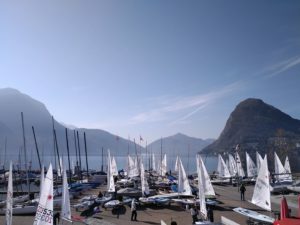 The 2019 Laser Europa Cup Switzerland concluded today after three days of competition at Circolo Velico Lago di Lugano. 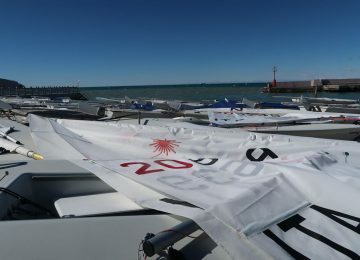 Light wind allowed only one race per fleet, being finally 6 for the Laser 4.7 and Laser Radial, and 7 for the Laser Standard. 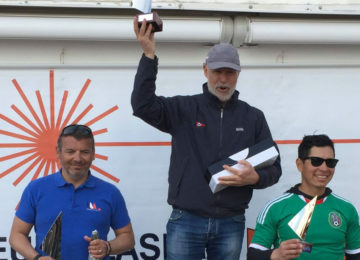 Swiss sailor Benjamin Dufour SUI (9-1-2-4-2-3) was finally the winner among the Laser 4.7 competitors with 9 points, only one step ahead of Eliott Raison SUI (1-2-3-3-9-4), both on today’s single race and overall ranking. 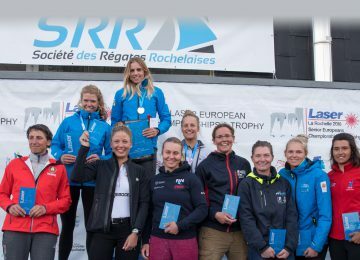 Croatian sailor Ursula Balas CRO (3-4-6-6-3-2) finally surpassed Anja Von Allmen SUI (5-5-1-2-14-6) and crowned champion among Laser 4.7 girls. Ludovico Cornaro SUI (4-9-4-1-15-7) was finally fifth overall. 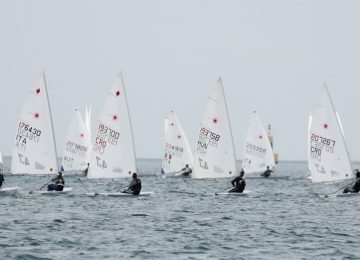 Finish sailor Otto Dahlberg FIN (4-1-1-10-5-5) managed to keep leadership and crowned Laser Radial champion with 16 points. Second place for Swiss Antonis Asonitis SUI (1-4-7-7-2-27) with 21. Third place overall for Croatian Roko Copic CRO (9-12-2-4-9-2), draw in 26 points with fourth Liam Stampone FIN (5-3-3-8-7-28). Italian sailor Domitilla Masetti ITA was the Radial Women’s champion and ranked 16th overall. 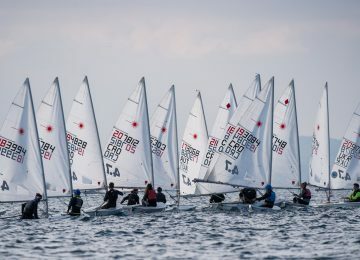 The Laser Standard was finally won by Croatian Marko Smolic CRO (4-2-3-2-1-3-1) with 12 points, surpassing overnight leaders Lorenzo Masetti ITA (1-3-2-3-2-1-14 DSQ) and Valtteri Uusitalo FIN (2-1-1-1-4-4-14 DSQ), both disqualified today and finally second and third with 12 and 13 units respectively. Follow us on Facebook, Instagram, Twitter and YouTube for further photos, videos and reports. 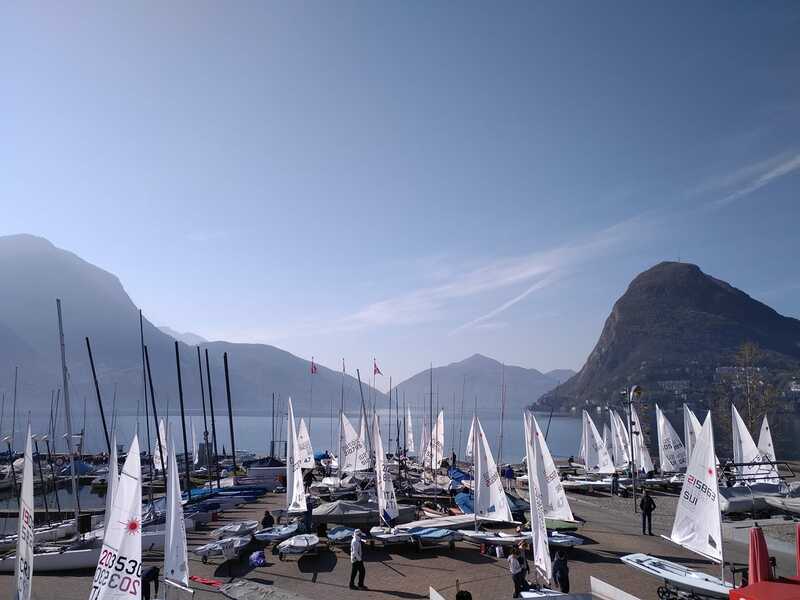 Next step will be Hyeres, France, from April 11-14, with +400 sailors!